Hippity hoppity, hop, hop, hop! Easter is on its way and so is Spring! 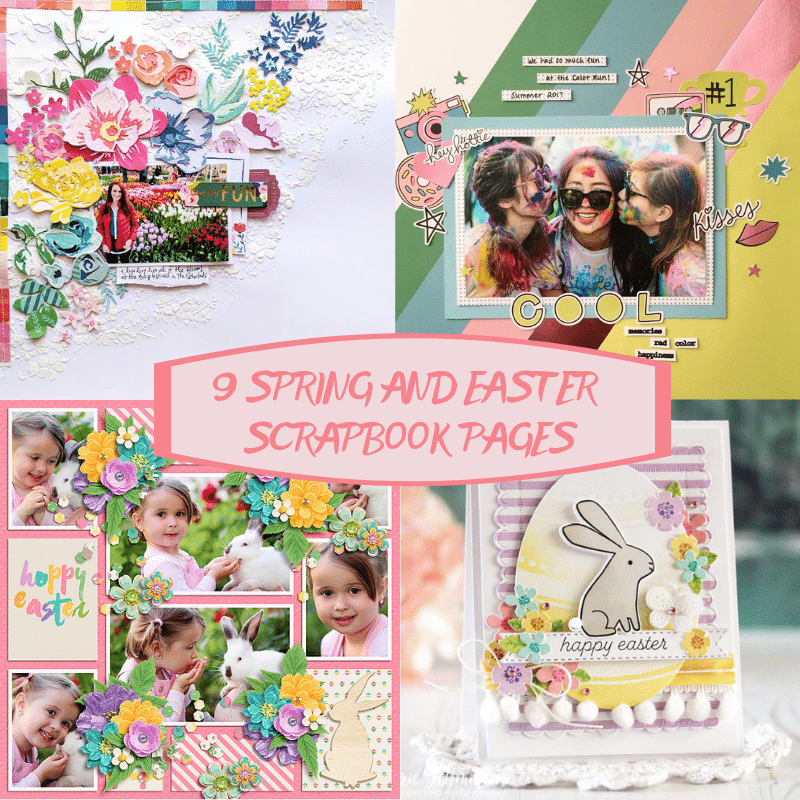 To get into the holiday mood, Scrapbooking Store has created a roundup of our best finds in spring and easter scrapbook paper. 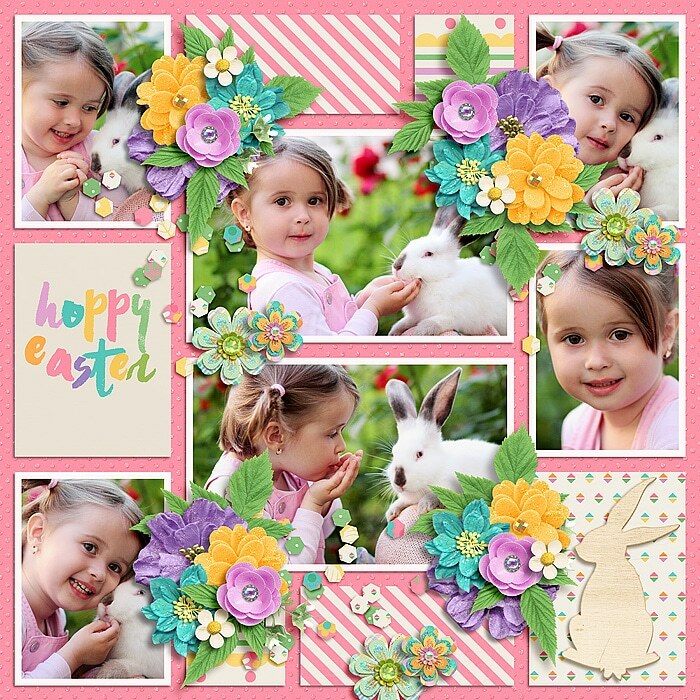 Full of bright cheery colors and gorgeous designs, these spring are easter scrapbook pages are sure to melt away any remaining winter blues. 1. Spring is nature’s way of saying, “Let’s Party!”. 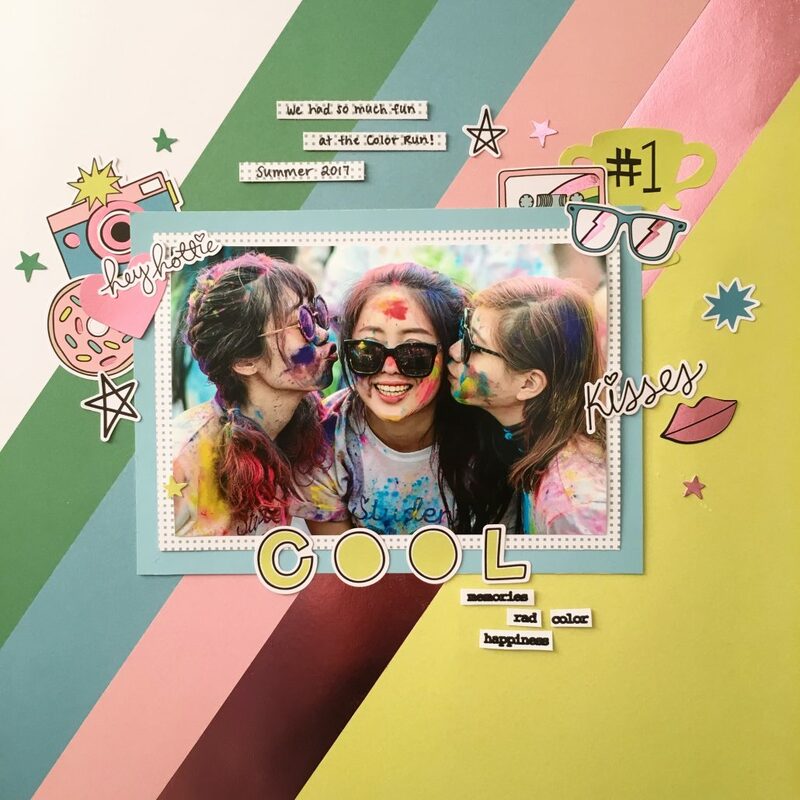 This amazing layout was created by a member of our Design Team using bold striped paper from one of our scrapbookingstore kits and incorporating several of the stickers and ephemera from the kit pack to document this fun Color Run memory. 2. The soft colors, beautiful floral designs, pretty paper layers and stunning embellishments create this wonderfully simple and sweet layout. 3. This is a gorgeous floral layout. Loving the subtle background with the bright flowers layered on top. 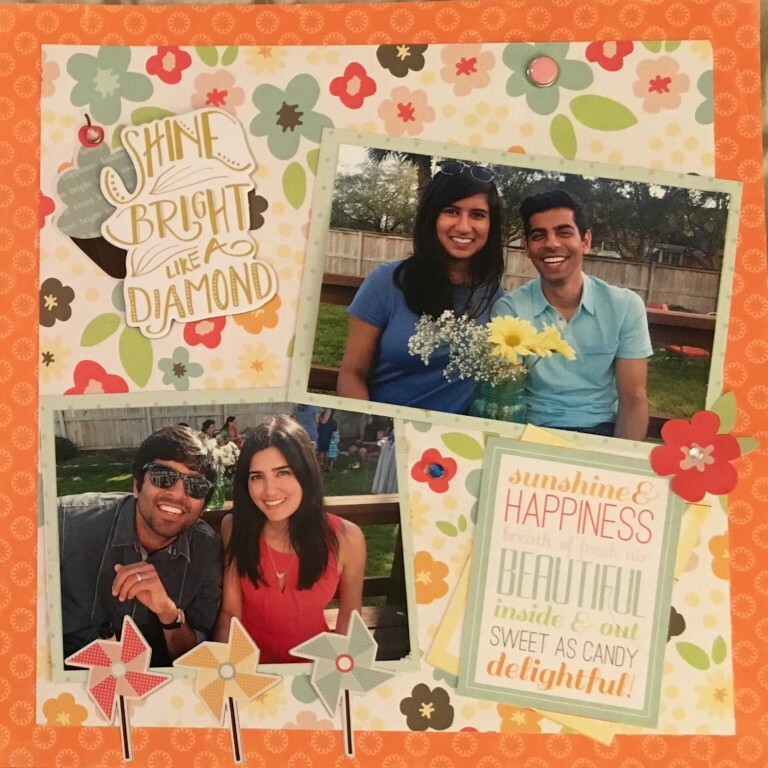 The designer used solid colored patterned papers and the beautiful Altenew metal dies to create gorgeous flowers. 4. Spring means bright colors, butterflies, flowers and colorful patterned papers. Look how the designer placed the butterflies and hearts to create a stemming effect from the main picture. 5. It’s a lovely Spring day for this sweet couple. 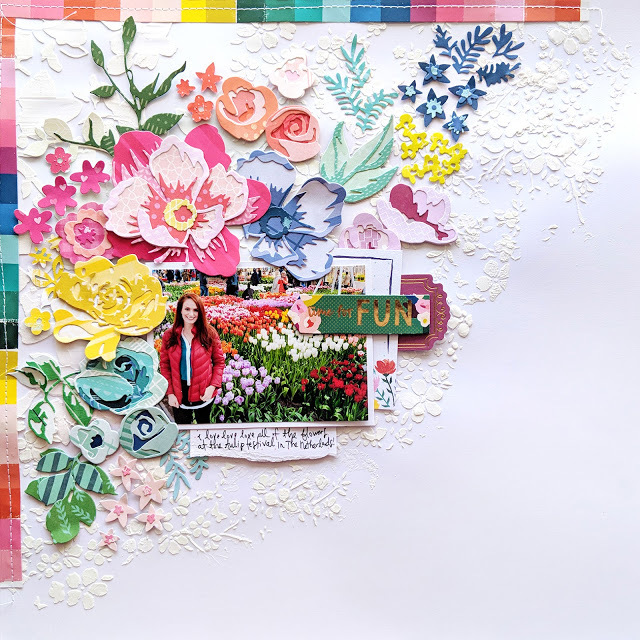 The goal of this layout is to store their memories in it with colorful patterns, cute decorations and tiny details. Easter, the only time it’s okay to put all your eggs in one basket and prepare all your crafting tools to capture all those Easter egg hunting fun memories. 1. Rabbits are a wonderful companion, they are cute, fluffy and cuddly. We love the bright colors, pretty floral arrangements and clustering from this adorable layout. 2. 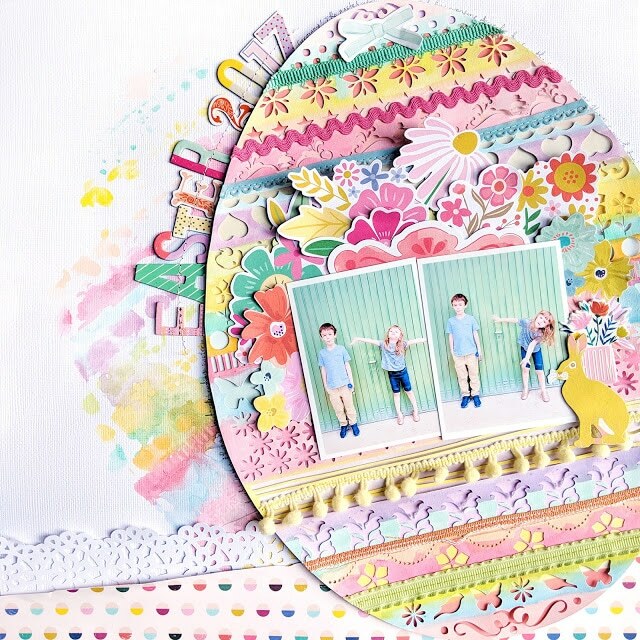 We LOVE that egg and all the layering goodness incorporated in this masterful Paige Taylor Evans Easter layout. 3. 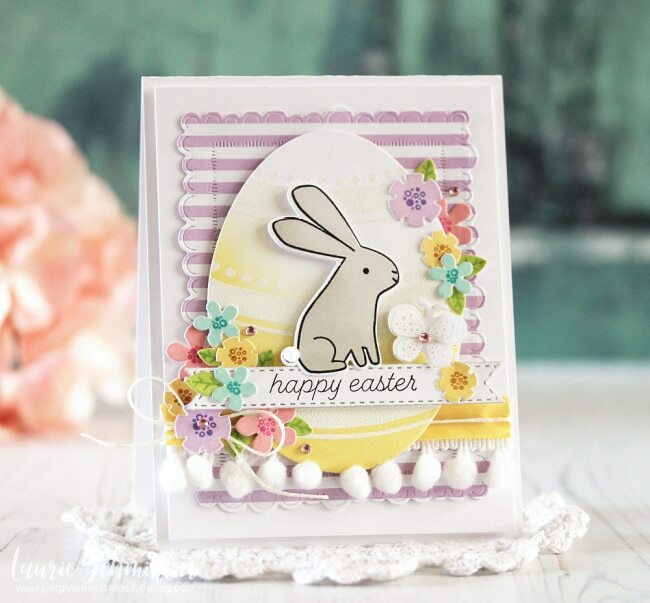 Of course we have to include an adorable Easter egg card, even though it’s technically not a scrapbook layout! 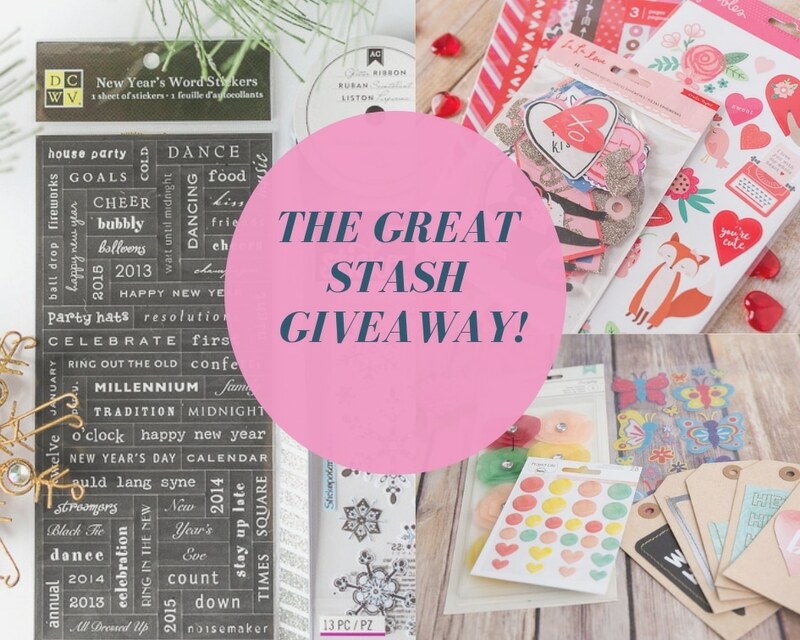 We LOVE the colors, embellishments, and style of the card. This BUNNY is the cutest! 4. 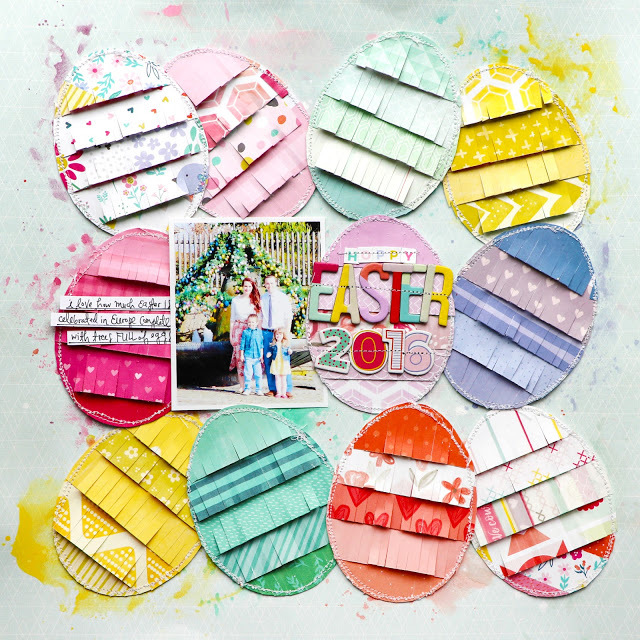 A layout featuring fringed paper eggs perfect for Easter! Each egg has such sweet colors and is pretty enough that it doesn’t need any more embellishments added to it. These are amazing inspirational Easter and Spring designs. 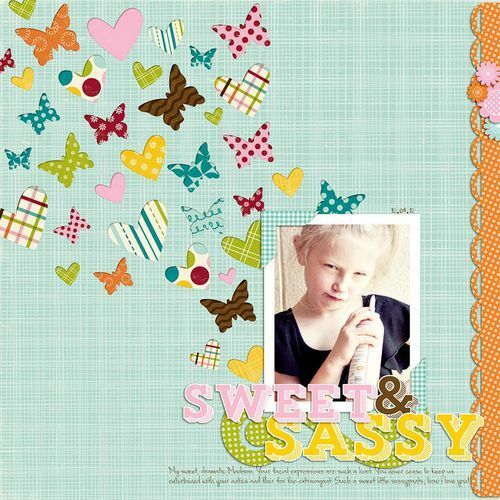 Check out our blog for even more great scrapbooking ideas. And if you haven’t had a chance to order your kit yet this month -just click the button below and we’ll get you all set up!